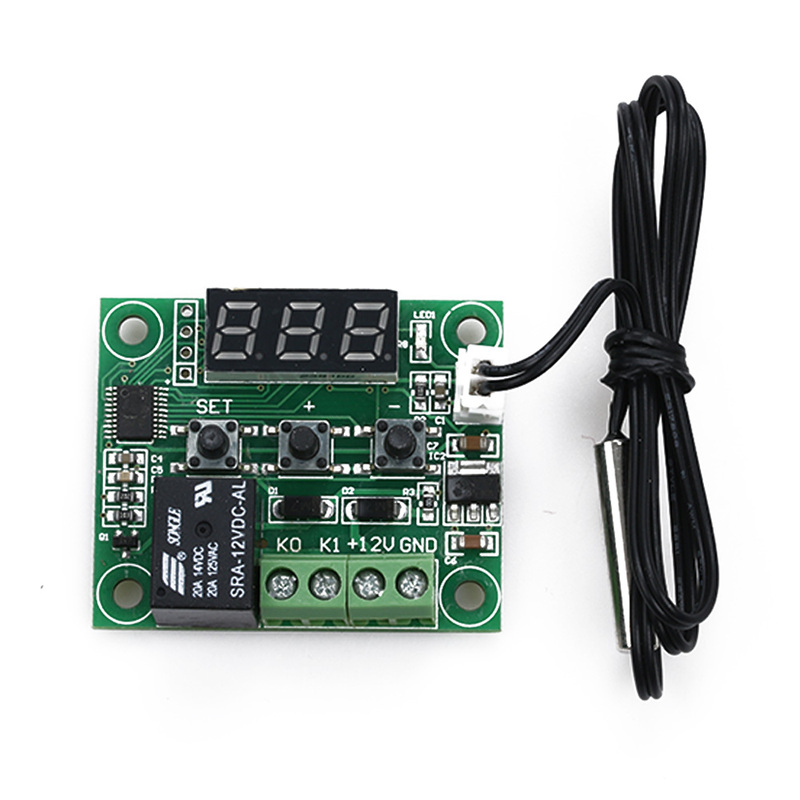 Waterproof Practical W1209 DC12V Durable Digital Diaplay Thermostat Temperature Control Switch Sensor Module High Quality - start from 2.15 USD. Nice choice finding products in China. Bitcoin payment support.